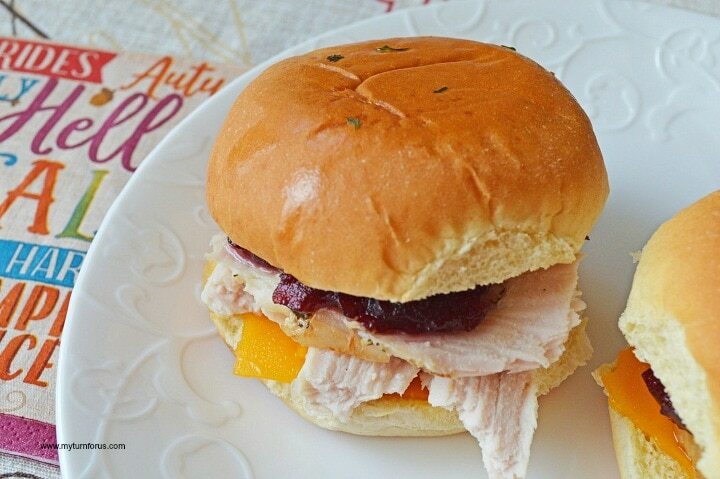 This Leftover Turkey Recipe makes the Best Turkey Cranberry sliders or Turkey and Cheese Slider. 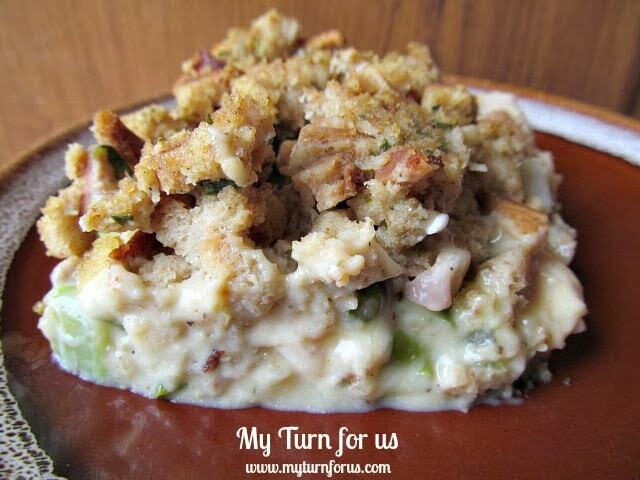 One of our best Leftover Thanksgiving Turkey Recipes ever. We don’t think there are ever enough leftover Thanksgiving turkey recipes. 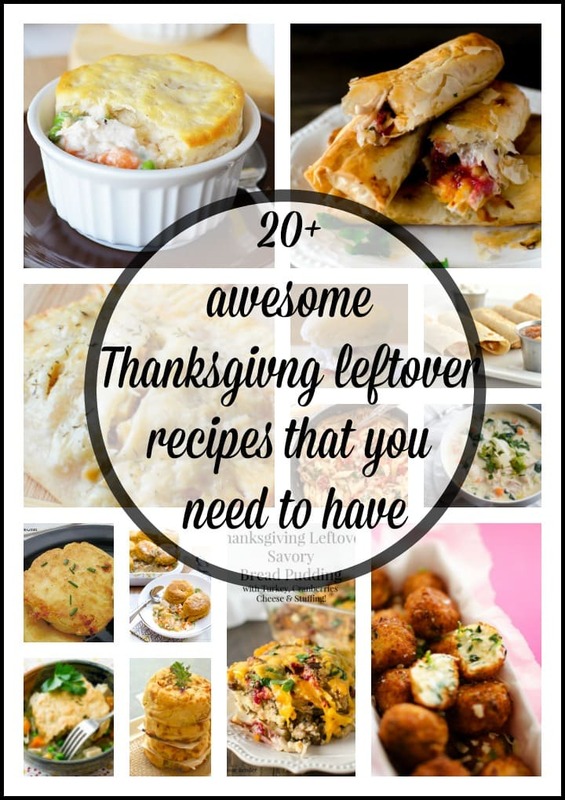 Because at this time of the year we are all looking for great ways to enjoy all the leftovers. 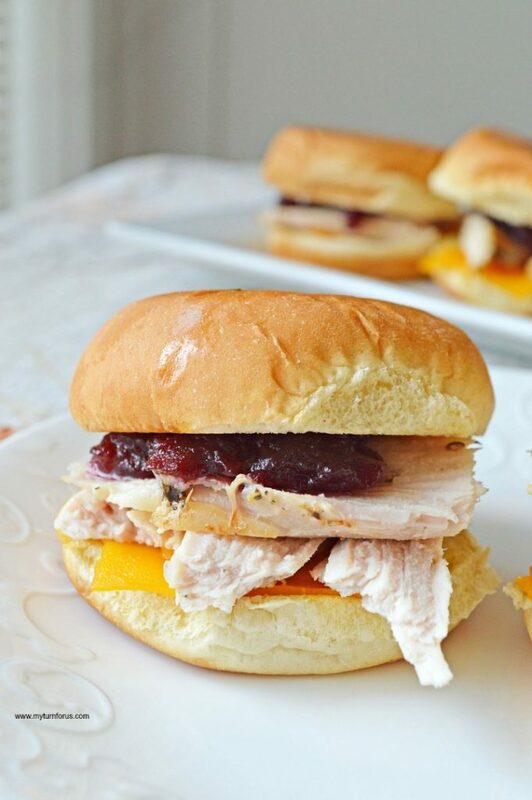 We think we have found a winner here with these Turkey Cranberry Sliders. 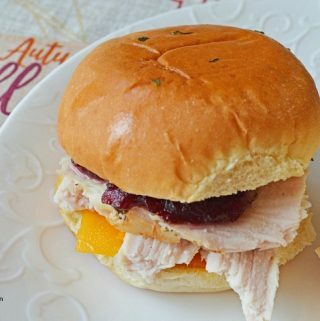 These turkey sliders are not only a great leftover turkey recipe but also a leftover cranberry sauce recipe. Just look at all those delicious flavors coming together in this slider. 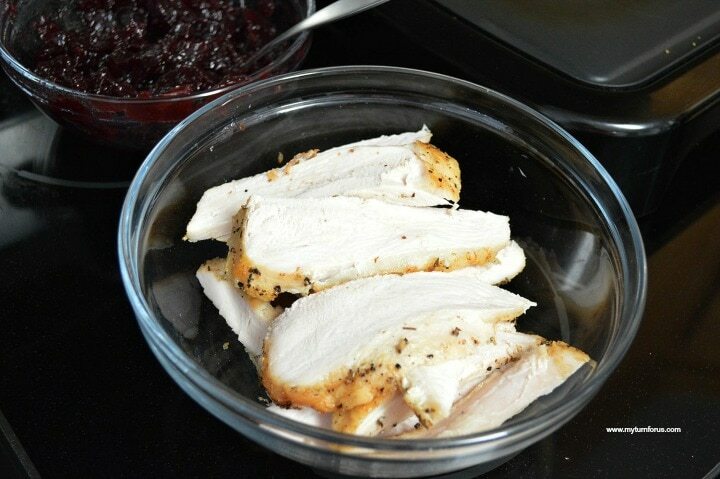 Slice the leftover turkey into nice sized slices of turkey meat and pull out the leftover cranberry sauce. We pulled out our stovetop grill for these turkey cranberry sliders and heated it. Start by mixing melted butter with the seasonings. Brush the butter mixture on the slider buns and place on grill. Toast until lightly browned then brush the other side with the butter mixture and flip to toast both sides. 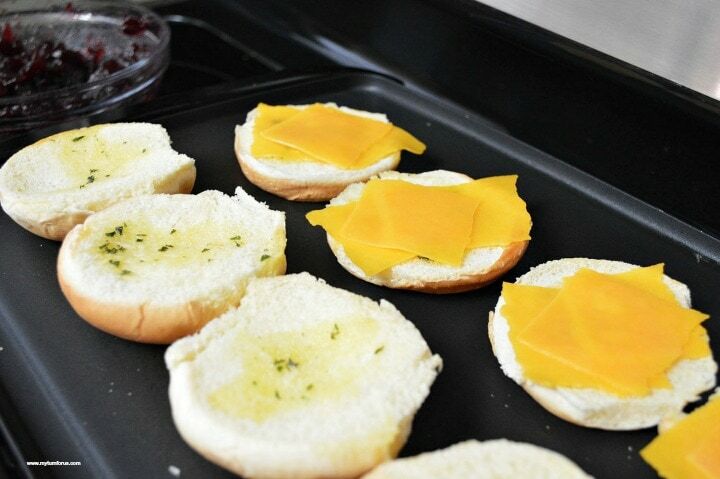 Add cheese while the slider buns on still on the grill and allow to slightly melt. Remove from grill onto a serving platter. 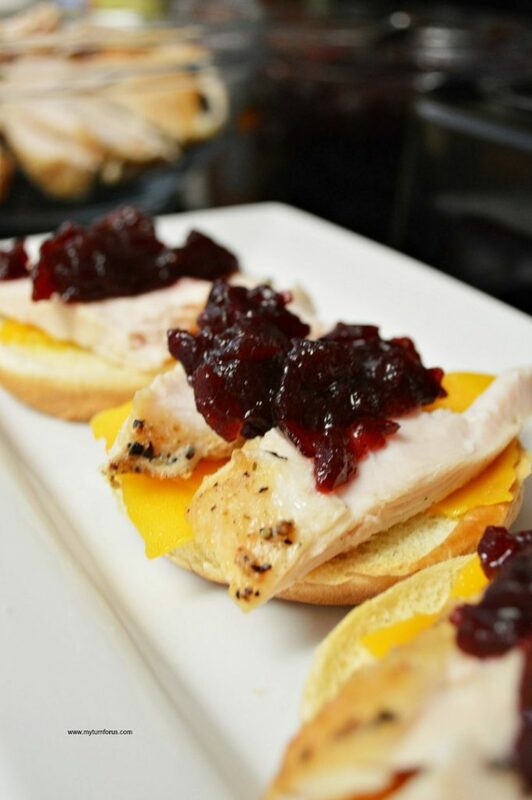 Top with turkey slices and a spoonful of cranberry sauce and top with a toasted bun for these Turkey Cheese Sliders. 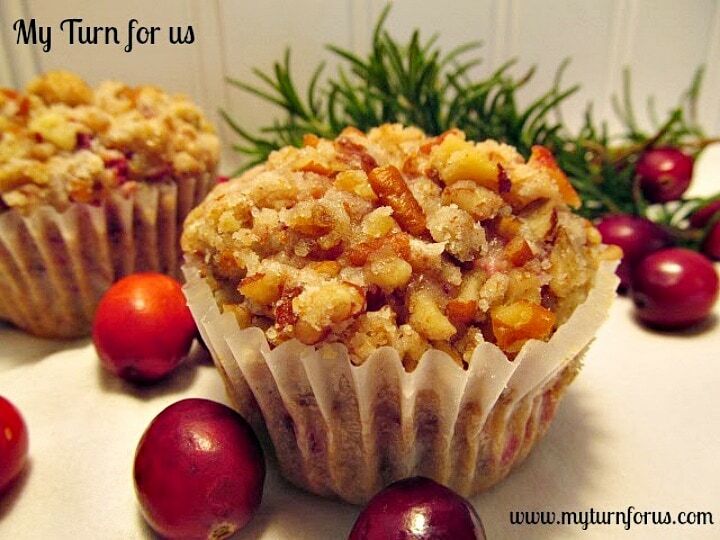 Serve them while they are still warm. 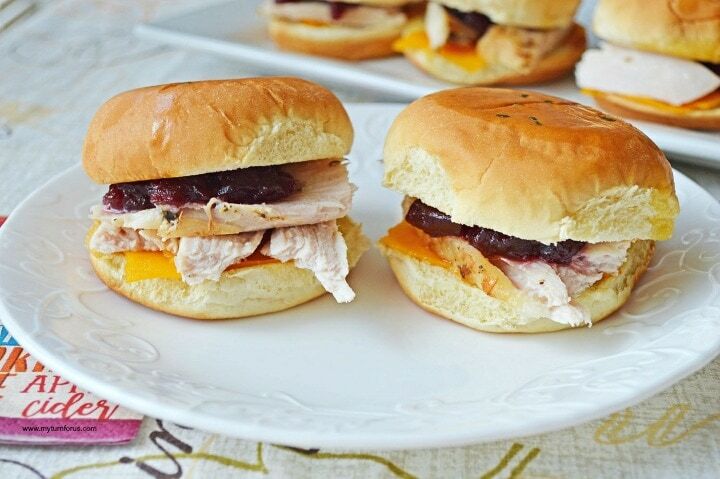 These Leftover Thanksgiving Turkey Sliders are amazing. They can be made quickly and easily. It’s such a great way to use up that leftover cranberry sauce and one of our most favorite leftover turkey recipes. Sliders made from leftover Thanksgiving turkey and leftover cranberry sauce. In a small bowl, whisk together melted butter, garlic powder, salt, pepper, and parsley, set aside. Heat a skillet or a stove top griddle over medium heat. Lightly brush with olive oil. 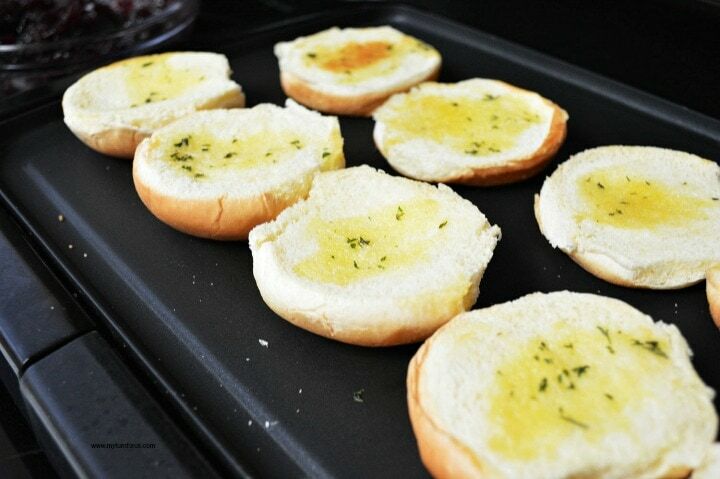 Brush both sides of your slider buns with the butter & seasoning mixture. Heat the buns over low-medium heat until lightly toasted. Flip and repeat on the other side. Add sliced cheese & give it a minute or two to get melty. Remove from griddle and top with a couple of chunks of turkey and a tbsp or two of cranberry sauce. Serve warm.